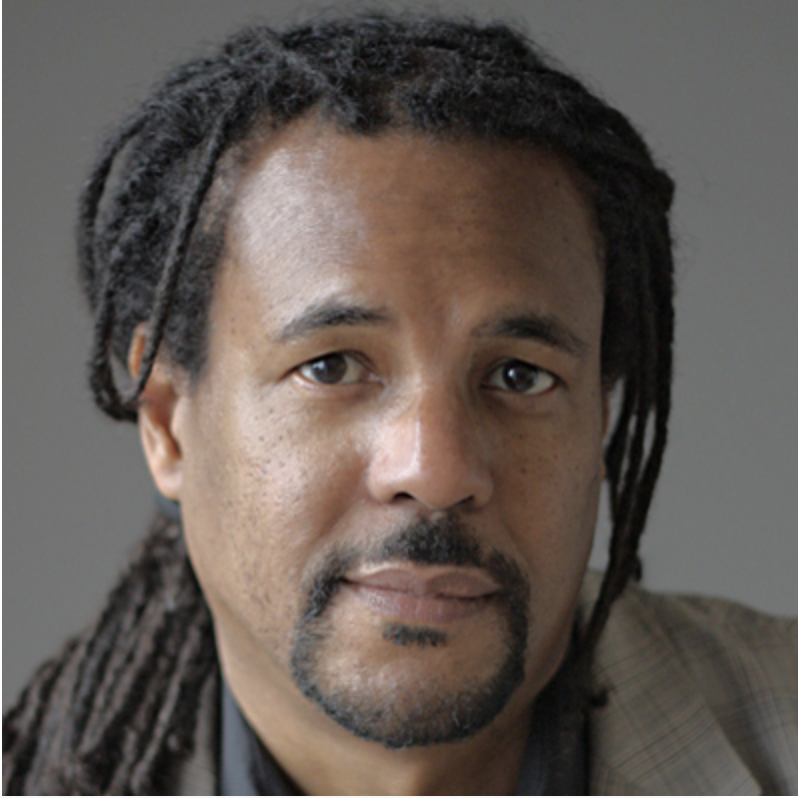 Colson Whitehead’s novel “The Underground Railroad” won both the Pulitzer Prize and the National Book Award. His next novel is set to be released this summer. Arts and culture reporter Christin Kay caught up with Whitehead ahead of his visit to Aspen for the Winter Words series from Aspen Words. He speaks at Paepcke Auditorium Tuesday starting at 6 p.m.
Aspen Words’ Poets in the Schools program brings spoken word poets to work with area students. 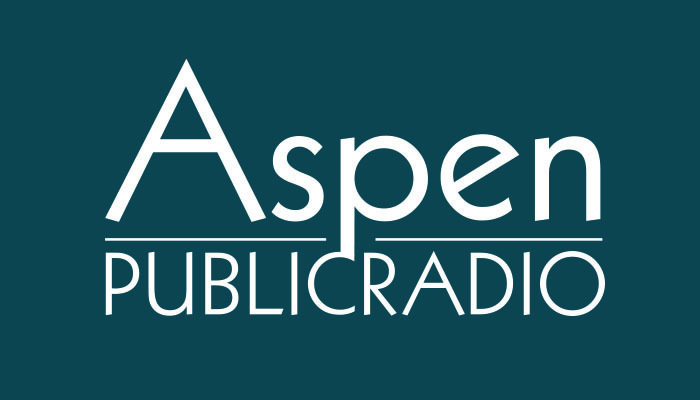 On Tuesday, all four of the professionals involved showcase their own work in Aspen.